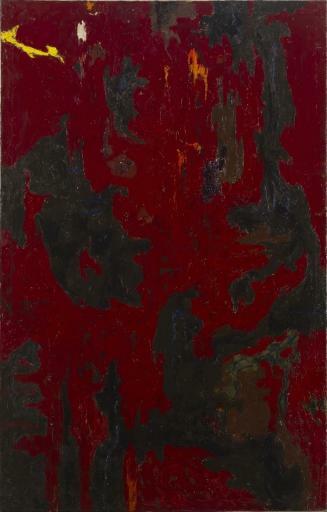 Clyfford Still, PH-200, 1948. Oil on canvas, 71 1/4 x 45 5/8 inches (181.1 x 115.8 cm). Clyfford Still Museum, Denver, CO.
Anfam, David. "A Touch of Hellfire: Clyfford Still's 'Untitled,' circa 1948–1949." In 20th Century & Contemporary Art Evening Sale (New York, 16 & 17 November 2016), published by Phillips, 56–9. New York: Phillips, 2016.